GREAT for large photo, art, poster print presentation and mailing! 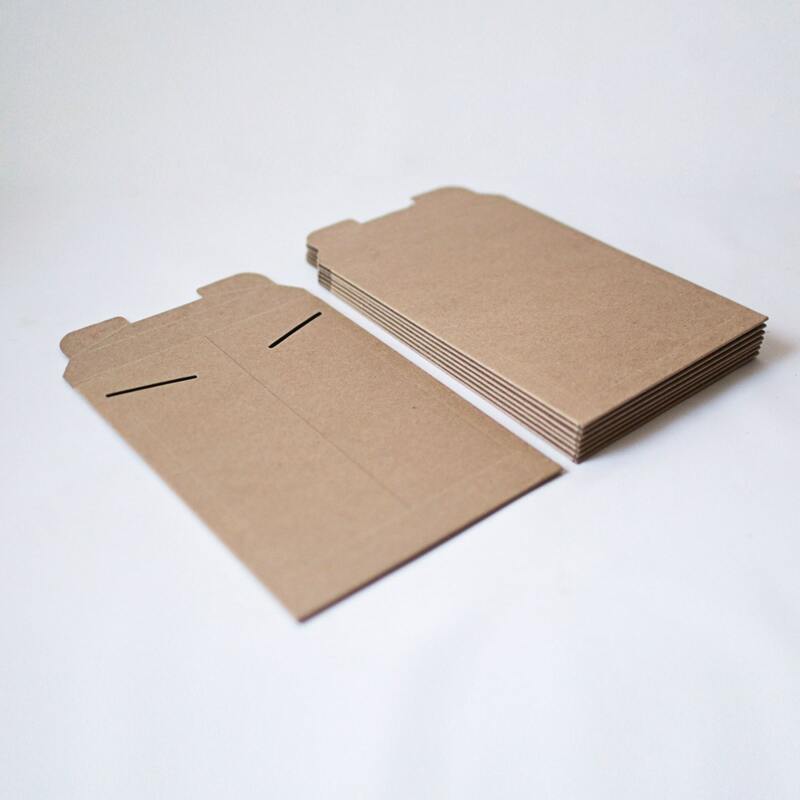 Set of 10 kraft rigid envelopes . Heavy fiberboard keeps items flat during shipping.